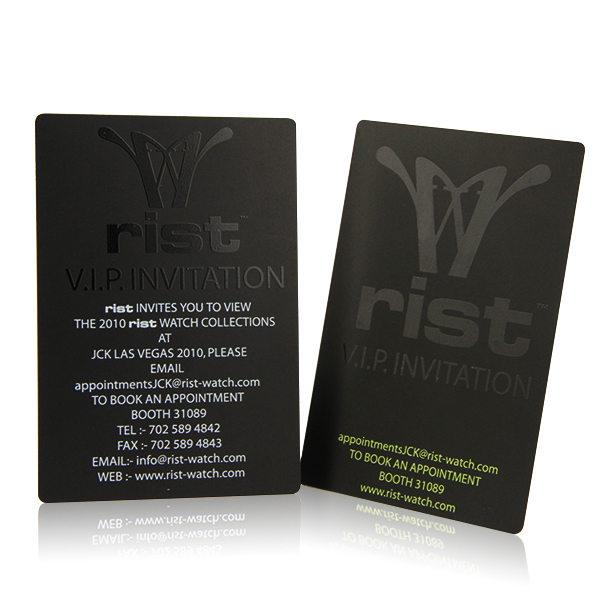 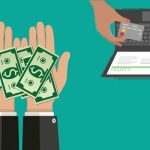 Nowadays there are many companies are sending their clients with VIP cards to incentive the purchase. 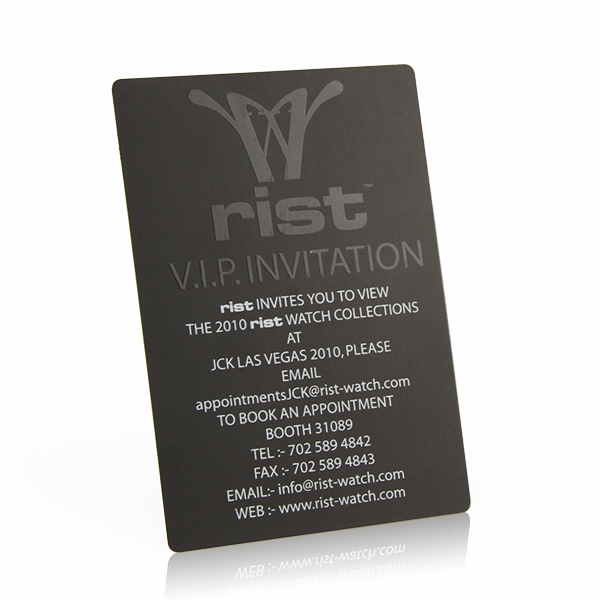 However, there is a vip card which used as an invitation cards. 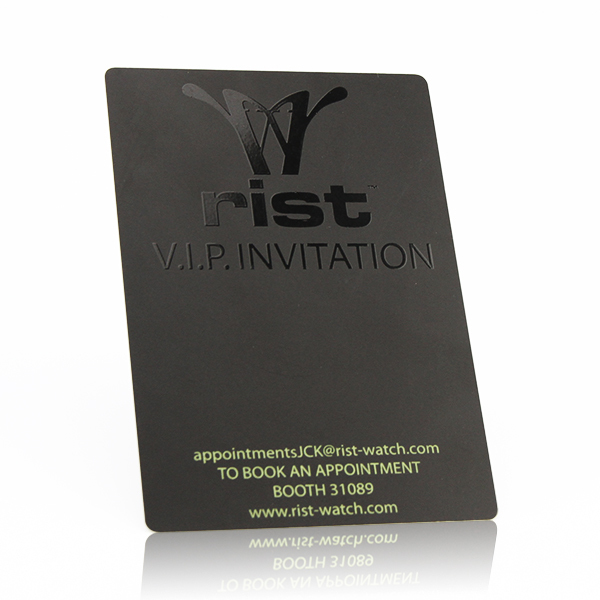 Invitation exclusive to your VIP clients. 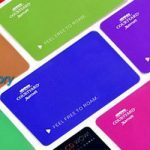 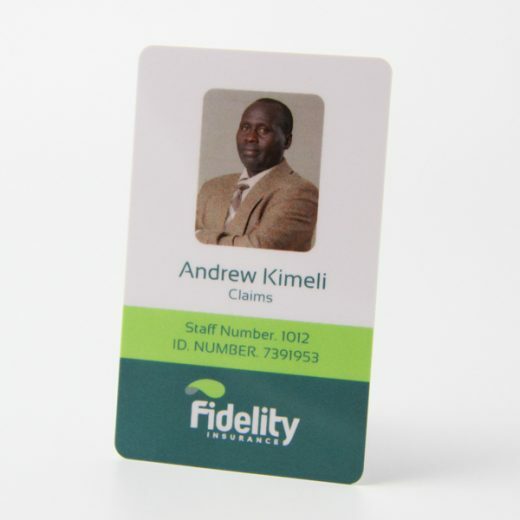 With years experience membership card maker could provide you optional size, printing and any other crafts which will make your membership cards special and fantastic. 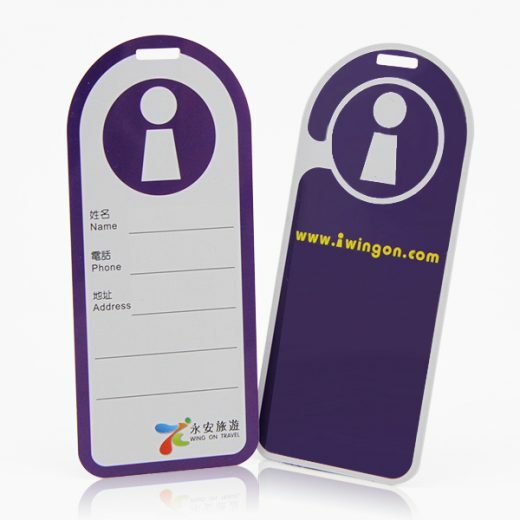 Order VIP Cards from professional membership card maker in China. 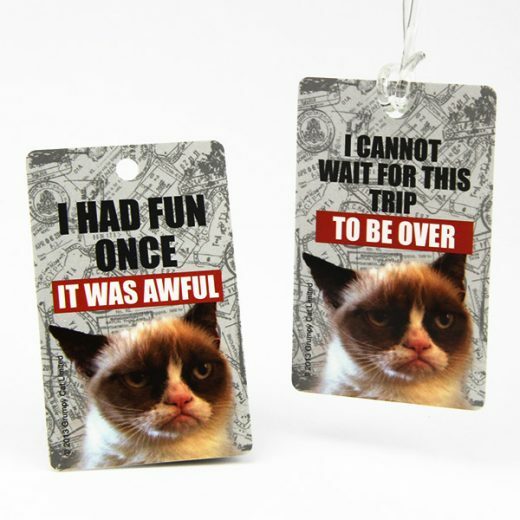 Enjoy a wholesale price but with a higher quality.